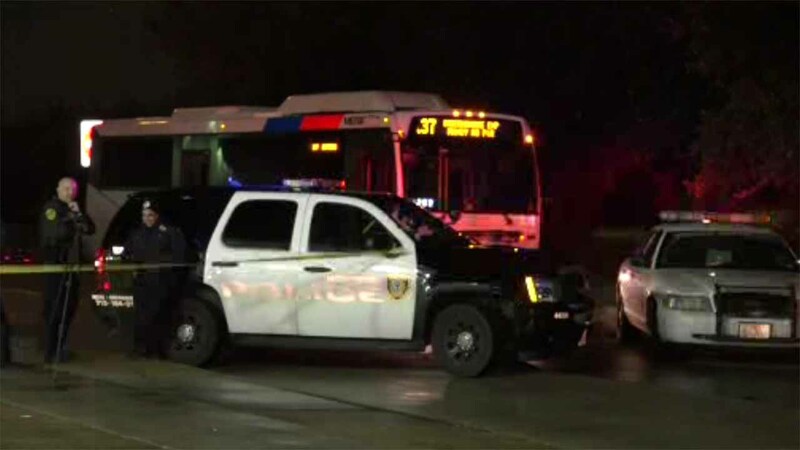 HOUSTON (KTRK) -- A woman walking across the road was hit and killed in northeast Houston. According to authorities, the woman tried to cross the feeder road at the East Freeway at Calles Street Saturday night when she was hit by a wrecker. The woman was wearing dark clothing at the time of the accident. The driver of the wrecker will not face any charges.